JD and Beau take a look at the differences and similarities between pipes and cigars. Be sure to take a look at the video referenced in this episode: ‘Pipe Envy’ (Language might not be considered work safe): https://www.youtube.com/watch? JD and Beau reopen the discussion on Pipe Culture, specifically looking at pets and how they may play a part into our enjoyment of the pipe. Big thanks to all of the listeners that sent in thoughts and experiences on this ever evolving subject matter. JD and Beau talk about the olive wood pipe and the various benefits to this unique style. For additional fun, be sure to check out the unedited videocast of this episode available on the Country Squire Radio YouTube channel! 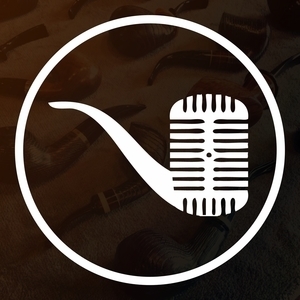 JD and Beau talk about the calabash pipe and the various benefits to this unique style. For additional fun, be sure to check out the unedited videocast of this episode available on the Country Squire Radio YouTube channel!